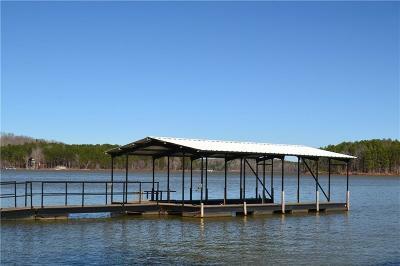 This Lake Hartwell lot is just 10 minutes from I-85, Exit 173. 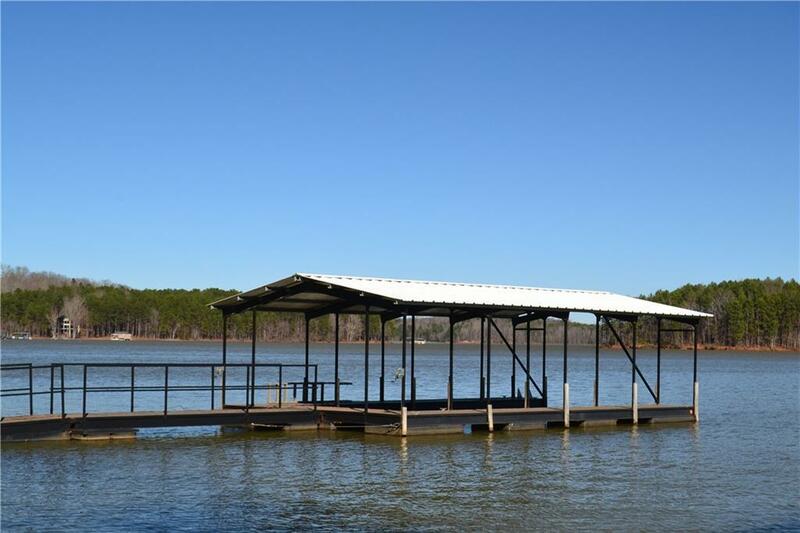 The wooded lot has a gentle slope with easy access to the covered slip dock included in the sale. 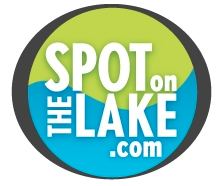 The view of the main channel with deep water is gorgeous.